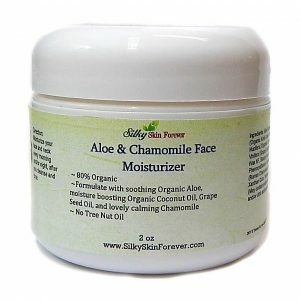 Made with healing and anti-aging ingredients, including, Aloe, Retinol, Antioxidants, MSM and Hyaluronic Acid. This Clear Skin Facial Serum is designed for normal, oily, combination and problematic skin types. 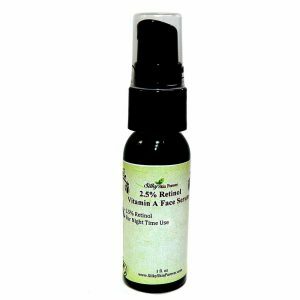 This serum is packed with all the essential nutrients that you need to fight the natural aging process, and also help with your problem and oily skin. Salicylic acid is a popular ingredient in acne medication and other skin-care products. 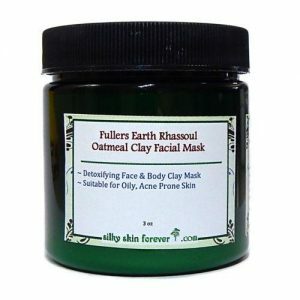 It breaks down sebum and other debris that clogs skin pores and helps to prevent future clogs. 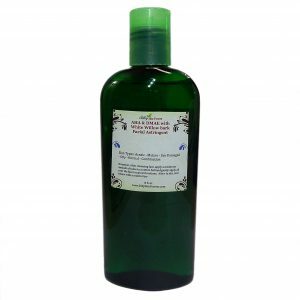 Organic Aloe Vera is soothing and healing. 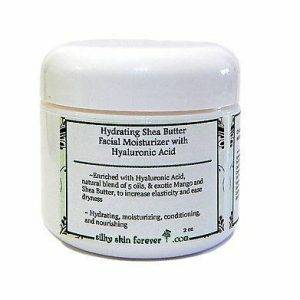 It also improves hydration, and it is suitable for all skin types. 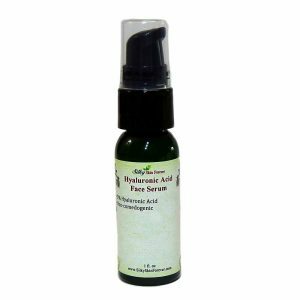 Hyaluronic Acid is naturally produced by our body and helps the skin retain moisture. Our body produce less hyaluronic acid as we age. 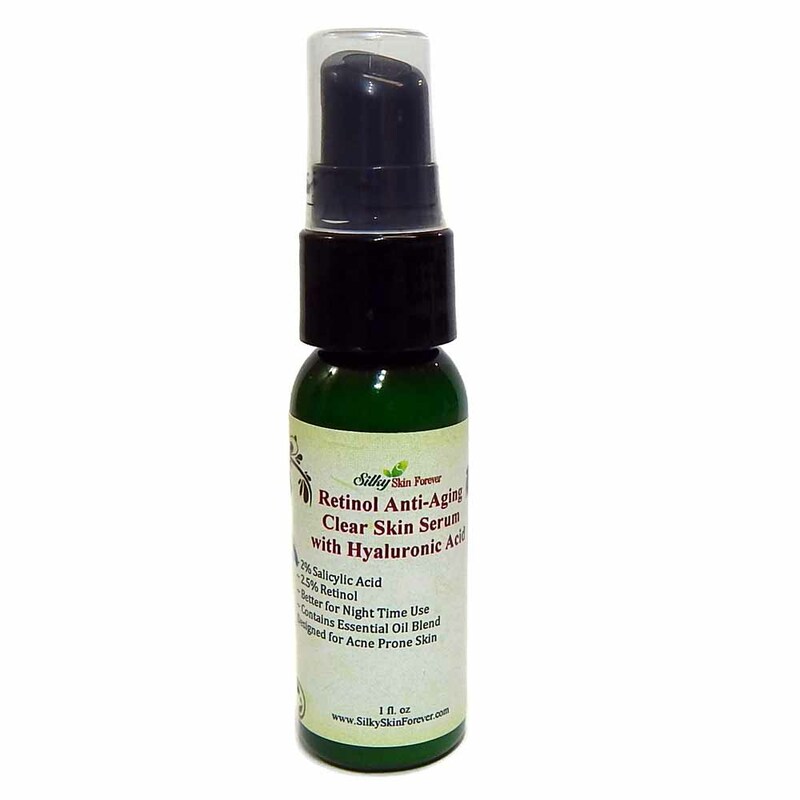 Applying hyaluronic acid on our skin helps hydrate and retain moisture in our skin. MSM, Methylsulfonylmethane, is a naturally occurring nutrient found in plants, meats, dairy products, fruits, and vegetables. MSM is therefore found in the normal human diet. It is an odorless, tasteless, white water soluble, crystalline solid in its purified form. MSM supplies sulfur to the body which allows it to heal itself. It produces muscle relaxation and reportedly a whole host of beneficial qualities. 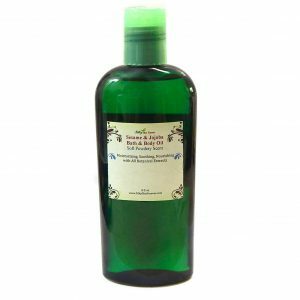 It has been used with great success in eliminating chronic pain, muscle pain, repairing cut, scraped, burned and damage skin. There are reports of MSM eliminating wrinkles, brown spots, skin tumors, and spider veins. MSM is being used for burn victims and repairing scar tissue. Many people report relief from allergies after using MSM. Other reports indicate that MSM will remove parasites from the body, and help the body to detoxify itself. 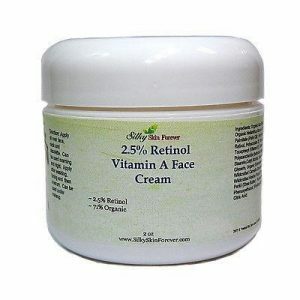 Niacinamide (Vitamin B3) increases the rate of skin exfoliation and increases moisture barrier repair. Studies have shown it to be useful in increasing synthesis of collagen and lipids, inhibiting the transfer of melanosomes and decreasing inflammation. 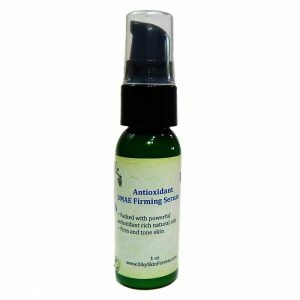 Niacinamide is an amazing antioxidant that works for aging and acne related issues. Sunburn Alert: This product contains an Salicylic Acid (BHA) that may increase your skin’s sensitivity to the sun and particularly the possibility of sunburn. Use a sunscreen, and limit sun exposure while using this product and for a week afterwards. If you are new to Retinol and Salicylic acid, please be sure to do a patch test first. 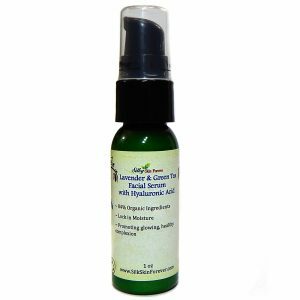 Organic Herbal Infusion, Organic Aloe Barbadensis Leaf (Aloe), Sodium Ascorbyl Phosphate (Vitamin C), Methylsulfonylmethane (MSM), botanical hyaluronic acid, Niacinamide (Vitamin B3), Retinol, Olive Oil Squalane, Capryloyl Salicylic Acid, Organic Rosehip Seed Oil, Carbomer, (2s)-2-Amino-5-guanidinopentanoic Acid, Tea Tree Essential Oil, Lavender Essential Oil, Ylang Ylang Essential Oil, Phenoxyethanol, Ethyl Hexyl Glycerin.